Weeks after the robbery of the Sonic in Forest in February 2014, Matthew Kukulski and Caitlin N. Williamson, boyfriend/girlfriend, became persons of interest in the robbery. In August 2014, Bedford County Sheriff’s Investigator Steve Smith traveled to Florida where Kukulski was serving time in jail. While in Florida, Smith interviewed both Kuklski and Williamson. In December 2014, a Bedford County Grand Jury returned indictments against both for two counts of armed robbery and two counts for use of a firearm in the commission of a felony. On February 12, 2015, Caitlin Williamson age 26 was transported back to Bedford County to stand trial on her charges. 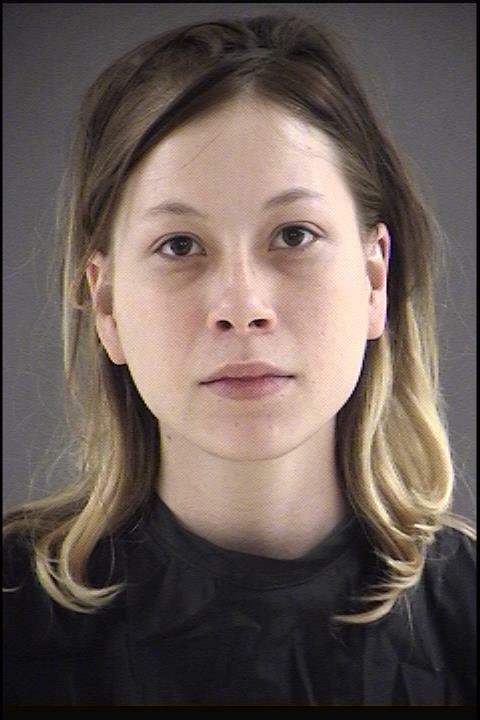 She is currently being held in the Lynchburg Adult Detention Center. 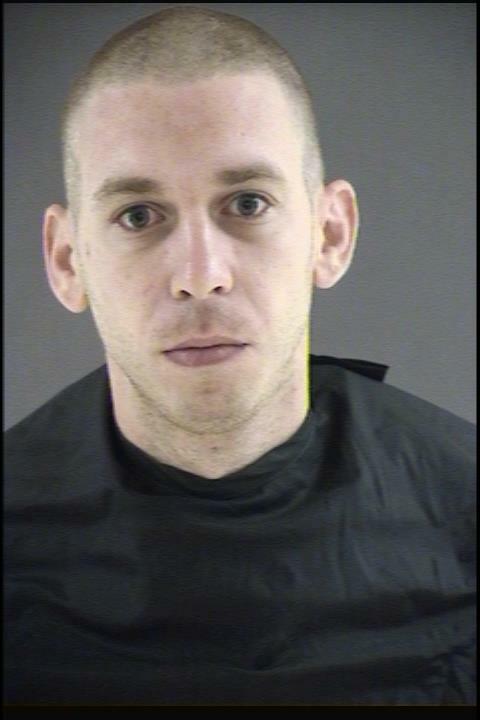 On June 23, 2015 after completing serving his time in Florida, Matthew Kukulski, age 27, was transported back to Bedford County. He is being held in the Bedford Adult Detention Center.